It’s still a solo gig here on the ol’ State of Games, but I continue to get a little help from my friends. 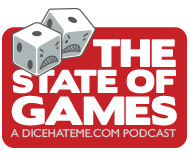 This time it’s not just Darrell Louder and TC Petty III – I went all the Delaware to gather a whole slew of game designers, players and publishers for a massive podcast party at Unpub 3! A pictorial recap of Unpub 3, including sneak peeks at VivaJava: The Coffee Game: The Dice Game, Club Zen and more! Wow, what a great time at UnPub! Really want to try “Belle of the Ball” and “Rolling for Amusement” now. Sorry I missed out on “Knot Dice” as well; that game was pretty! “Brewmasters” is so tight – that was a lot of fun. 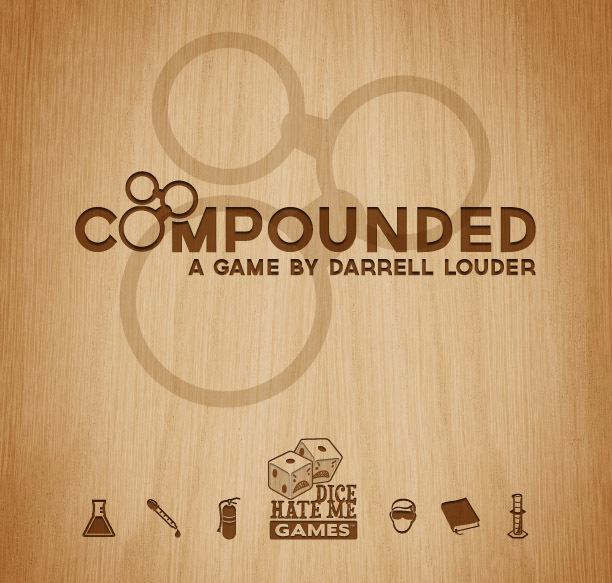 Congratulations on “Compounded.” That Kickstarter blowout is well-deserved. Darrell’s got a rocket there.